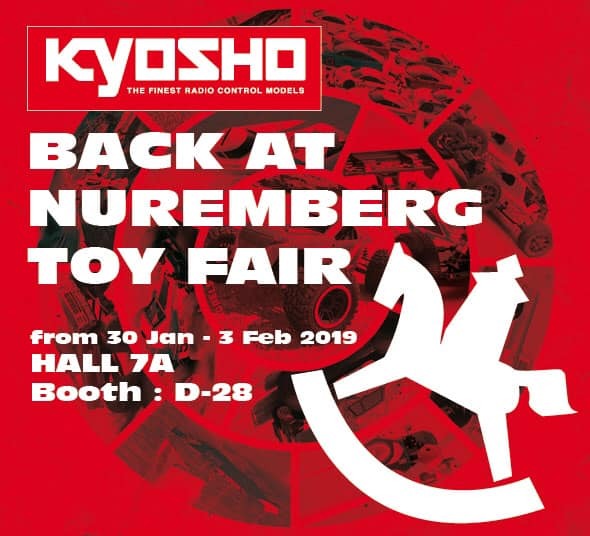 The first “picture” of the Turbo Optima 2019 was today published by Kyosho Europe in connection with their preparations for the Nürnberg toy fair. When I got the confirmation from Japan of the rerelease back in November 2018, only the Shizuoka show was mentioned. 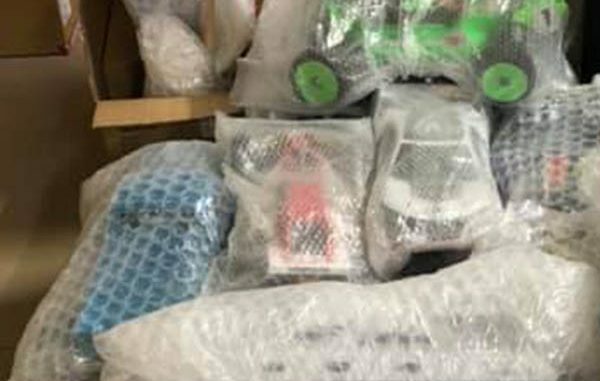 Maybe not surprising as this info and schedule was for Kyosho Japan, and did not mention any plans for Kyosho Europe. In mid January I posted a follow-up to that story, again confirming that the Turbo Optima 2019 re-release was still on. By then I had also heard rumors about an even earlier release announcement than what I was first told, but as it came from a new source (in Europe) whom I never had communicated with before, I played it safe by including the sentence: “I’m still guessing February/March, but I will not be surprised if they let the cat out of the bag even earlier“. I should now probably add this person to my “trusted” list 😉 Thank you, you know who you are! Akira Kogawa, the designer of the Turbo Optima, will NOT be at the Nürnberg fair to present it, but has plans to attend the Shizuoka show, 8th to 12th of May. Yep, that’s a Turbo Optima under wraps! I wish you could see the tyres/wheels/shocks combo. Anyone from Germany living next to Nuremberg ?